Once again I’m showcasing a MOC from a video game I’ve never played. Does this mean there are way too many games out there, or does it mean I don’t play many games? Probably both, but I’m cool with that, I’d rather be making something than playing with someone else’s creation. 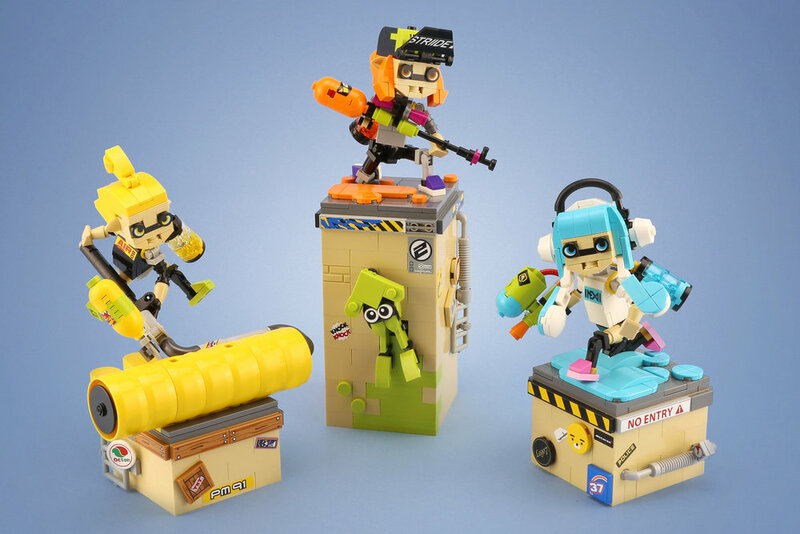 Or better yet, like builder LEGO 7 here, building something inspired by someone else’s creation, like the colorful and charismatic crew from Splatoon.